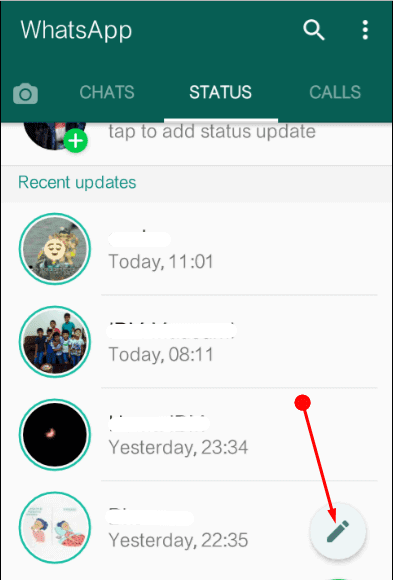 WhatsApp is one of the most important apps these days as it joins nearly many people all across the globe. It is regarded as one of the best-chatting websites as it is very user-friendly. This utility provides a no cost and cross-platform service for all sorts of smartphones. Such a leading app takes help of the data to provide services like voice and video calls, messages, photos. These services are provided through the help of standard mobile number. Since this is such a popular website thus the makers constantly strive to make it look better with great amenities. One such step taken forward is the addition of Text-based status.